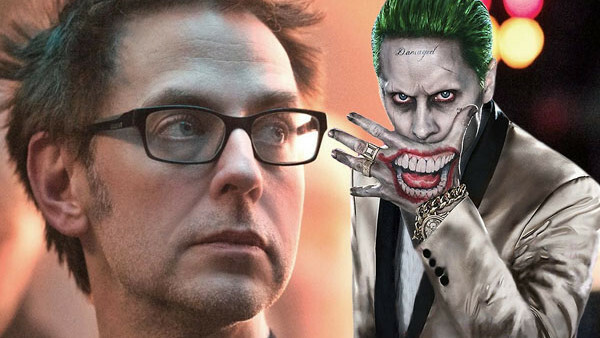 Suicide Squad 2: James Gunn In Talks To Write And Direct!! Disney's Guardians Of The Galaxy 3 loss is Warner Bros' gain. Hoooooooy boy, did Suicide Squad 2 just get an awful lot more exciting?! 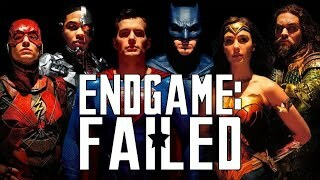 With Disney refusing to relent and rehire James Gunn for the currently on-hold Guardians Of The Galaxy Vol 3, it seems their "rivals" at Warner Bros (at least in terms of the Marvel/DC divide) have stolen a march and could profit ingeniously from the situation. According to The Wrap, Gunn is in talks to write the script for Suicide Squad 2 and also direct it. He'd be replacing Gavin O'Connor who was initially announced and now looks like he might be a big-name casualty of circumstances. This is the kind of opportunity Warner Bros simply couldn't turn down. Gunn was single-handedly responsible for making Guardians a premium brand for the MCU, despite a total lack of lack and his creative vision was enough to make Marvel Studios promote him to a higher position within the MCU's hierarchy to look at future opportunities. On top of profiting from the anti-Disney sentiment that was borne out of Gunn's firing (which in itself is enough to guarantee a few hundred million dollars), Warner Bros can also count on a true talent who is actually a great fit for a team full of misfits. Let's just hope he has full remit to cast off the shackles of the first movie.